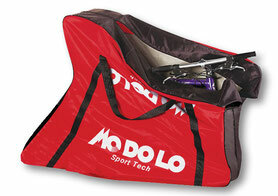 Modolo wheels bag are ideal for take your wheels with you ! 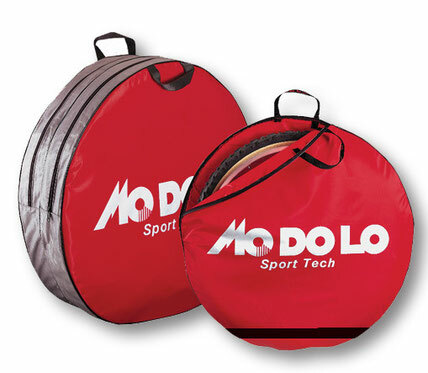 Great material and padding will protect your wheels during transport. 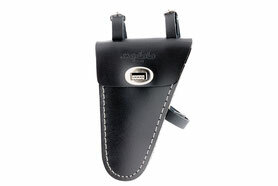 Very resistant and solid hand made in Italy ! Avaiable for 1 or 2 wheels. 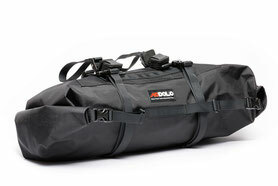 Here return the Modolo Wheels Bag, a classic that made history, reproduced in a limited edition. Handcrafted, resistant materials and quality.